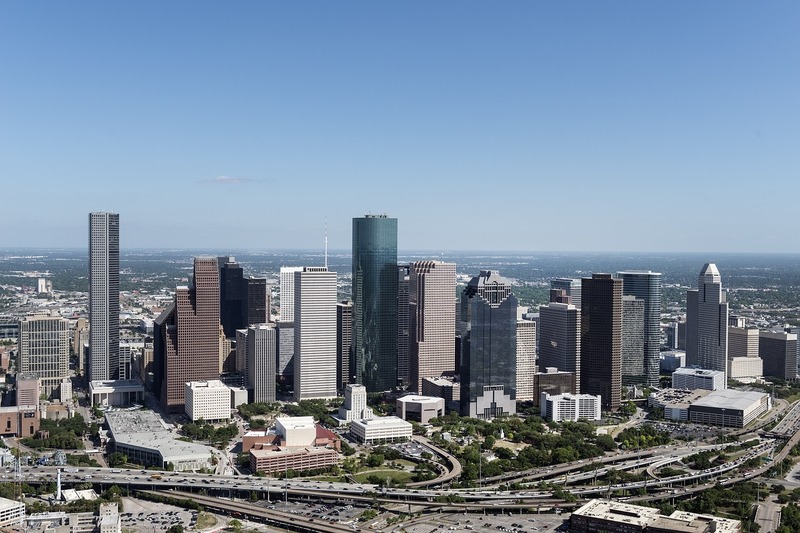 The best cheap business class flights to Houston from London we found for a client in the past month were for an amazing £2,099 return. To get today’s best price simply complete the form on this page and we’ll get back to you quicker than you can say “Space Centre Houston”. 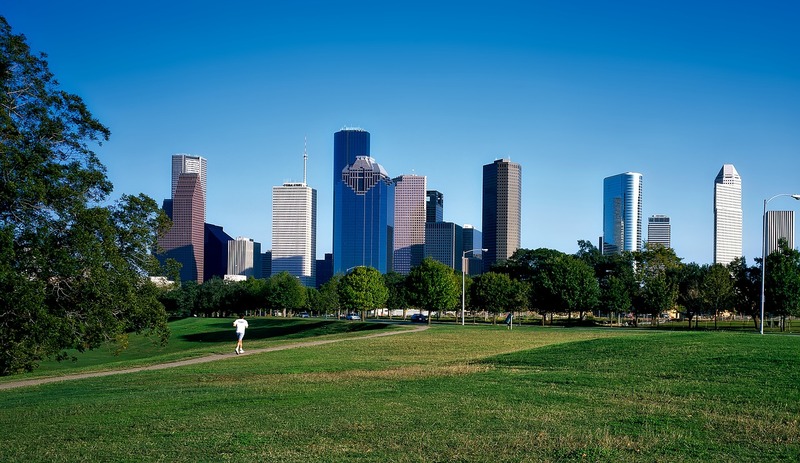 Sitting on the Gulf of Mexico in the state of Texas, Houston is one of America’s wealthiest cities. Home to countless head offices for oil companies known the world over, the money that has rushed into this place over generations have funded a number of amazing cultural institutions that visitors will greatly appreciate. Also serving as home to NASA mission control, space fans will get a lot out of a trip to Houston. As of this moment, two airlines presently offer direct business class flights to Houston from London. Even under the best conditions, a flight to Houston from London Heathrow can take over ten hours from gate to gate. Thankfully, the business class cabin onboard British Airways comes equipped with all the comforts you’ll need to get there in style. With lie-flat beds, amenity kits stocked with the latest beauty products, and some of the best food in the airline industry, the time will fly by faster than you can ever imagine. If you decide to fly United from London to Houston, you might be pleasantly surprised to learn that their business class product is rather upscale. Begin your journey in their fabulous lounge at London Heathrow, which has a rather avant-garde design to go along with the quality spread of food and drinks which is turned over on a regular basis. On board, their wine selection draws on the best Napa Valley has to offer, which is a touch that will make oenophiles ecstatic. For business travellers travelling to Houston there are two major airports located in the city. Business travellers can catch a direct flight from the UK to George Bush Intercontinental Airport – the larger airport out of the two. It is located 23 miles north of Houston’s downtown area and serves a total of 24 international and domestic airlines as well as being the hub for United Airlines. The other airport is located closer to the downtown area, being only 7 miles away. This is William P. Hobby Airport; this airport is more convenient for business travellers staying south of the city or travelling to the downtown area however, it may require a connection. 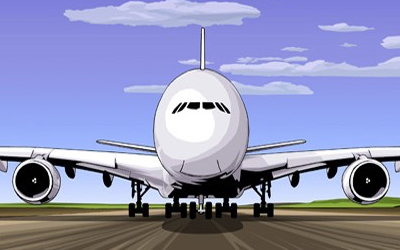 Passengers can fly direct from London Heathrow, or catch connecting flights to Houston from other major UK cities such as Manchester, Newcastle, Edinburgh and Glasgow. What facilities are available at George Bush Intercontinental Airport? The British Airways executive lounge provides a place to get your bearings before arranging transport into the heart of Houston. There is an excellent selection of quality nibbles on the buffet line, and with plenty of power outlets with British prongs available, you’ll be able to charge your electronics if you forgot your American plug adaptor at home. As for United, there are no less than five United Clubs spread across the vast expanse of George Bush Intercontinental Airport. Leftovers from the days of Continental Airlines, the excesses that were commonplace during the golden age of air travel are visible throughout these lounges. On the whole, you will feel like you have stepped back into the 1960s (in a good way), although in the present day, there are plenty of power outlets for laptops, and Wi-Fi is ubiquitous. Those looking to get downtown Houston from George Bush Airport will have to hire a taxi, shuttle bus or limo in order to get to their accommodation. Due to the sprawled out nature of this city, expect to pay almost $60 for a fare (tip not included). Once you are downtown, though, getting around is a bit easier, as METROrail makes it efficient to travel within the core on the red line. Navigating around Houston using a car is an easy experience as there are a number freeways; the expressway system in the city is as comprehensive as those found in Los Angeles, however, due to construction and rush hours there can be severe traffic at times – particularly in the evenings when the busiest period is between 4pm and 7pm. The worst place to visit during rush hour is the Galleria and the surrounding area. An alternative to renting a car is to use a taxi – nevertheless, taxis are more suited to moving around the downtown area. Keep a good taxi company on speed dial or a ride sharing app at the ready, however, as getting to attractions that are more far-flung will involve journeys logging dozens of kilometres per trip. Business class flights to Houston would be wasted without a stay in one of the following luxury hotels. SkyClub recommends The Lancaster. Located within easy reach of Houston’s finest cultural institutions, this historic hotel is a convenient place to stay if you wish to check out the ballet or the symphony with ease. After a long night of sampling the best culture Texas has to offer, you will be able to retire to what is likely the best bed you have ever slept in. If you’d like to be located near to the George R. Brown Convention Centre., book a stay at the Hilton Americas instead. Featuring stylish interiors, three restaurants in-house, as well as an Olympic-sized swimming pool, the Hilton has all the amenities you could possibly needs for an enjoyable stay. Although there are plenty of amazing steakhouses in Houston, the room service also gets rave reviews at this establishment, so go ahead and order breakfast in bed: you won’t regret it. Perhaps the most unique attraction in Houston, the Space Centre is where mission control for its space exploration activities is managed by NASA. In addition to this, any astronaut under the aegis of this organisation undertakes their training in this facility before being blasted into space. With plenty of money to splash around due to the success of the oil industry over the years, there are plenty of art museums and other cultural attractions that wealthy individuals have created using their fortunes. Of these, The Museum of Fine Arts, The Houston Museum of Natural Science, and The Hobby Centre for the Performing Arts are not to be missed. Houston is a popular place for business travellers to go shopping, particularly at the Houston Galleria. This is the largest mall that can be found in Texas and ranks as the 9th largest mall in all of the United States. There are a number of high end designed label stores at Galleria including Ralph Lauren, Tiffany & Co., Cartier, Luis Vuitton and Macy’s. If you arrive during the winter, try to make it out to a Houston Rockets game. A team that plays in the National Basketball Association, you will be witness to some of the best gameplay in this international sport during these matches, perhaps from courtside seats if you are lucky enough to secure them. We will find you special, discounted fares that are not available online. So, by the time you take your business class flights to Houston, you’ll feel happy knowing that you’ve paid less than the person seated nearest to you! Have a great trip and – if you want to save money – please book with SkyClub.